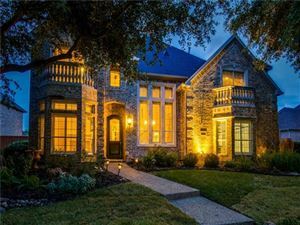 Lovely neighborhood in Frisco, off Coit and Main near Centennial High School. Highland and Drees homes are nestled in a green belt with a community pool and playground. Neighborhood is located near 121 and Coit, but far enough away from it to feel secluded from the hustle and bustle of commuting. 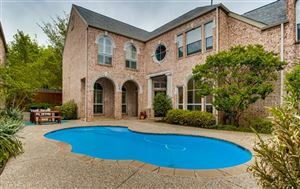 Call TEAM-PRZADA today for us to help you find your new home in Frisco's Cypress Creek!